The majority of the Polish are Roman Catholic. 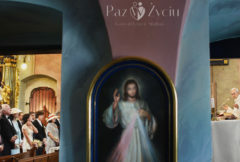 If at least one of you is Roman Catholic, you can get married in most of the many Polish churches. If you live abroad, most of the paperwork will be taken care of in your country of residence. Your local priest shall issue a license, confirming your marriage preparation, and send it to the Krakow bishop’s office. 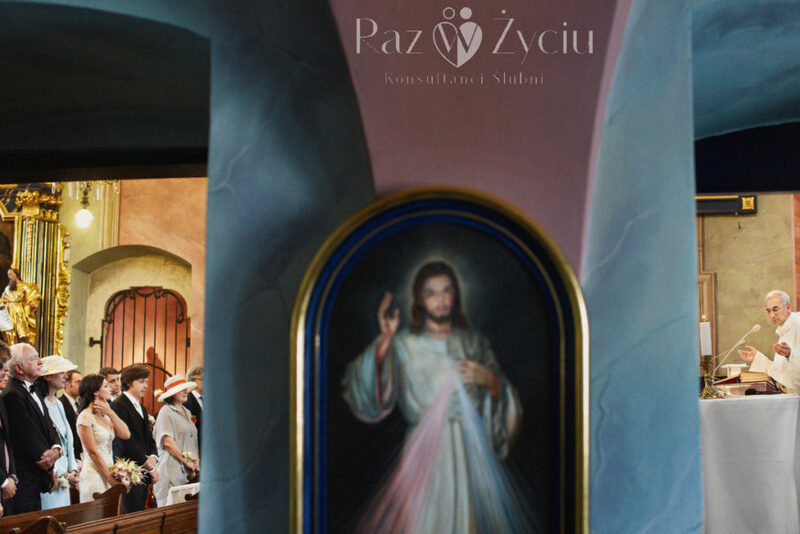 Due to the fact, that Poland signed the Concordat with the Vatican, a Catholic wedding without civil consequences is not possible. I.e. 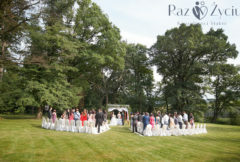 you need to sort out the civil paperwork beforehand too or present a civil marriage certificate (two separate weddings). 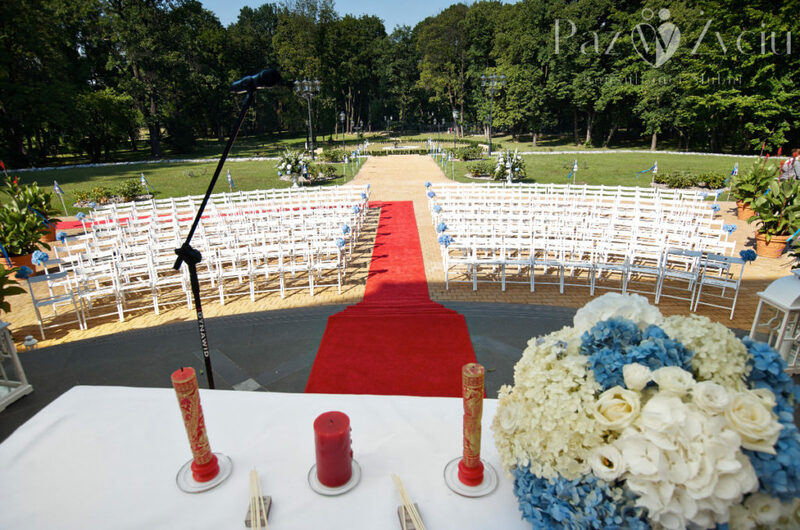 Getting legally married in Poland is fairly simple and straightforward, provided you are able to travel to Poland approx. 5-6 months before the planned wedding to see the registrar. 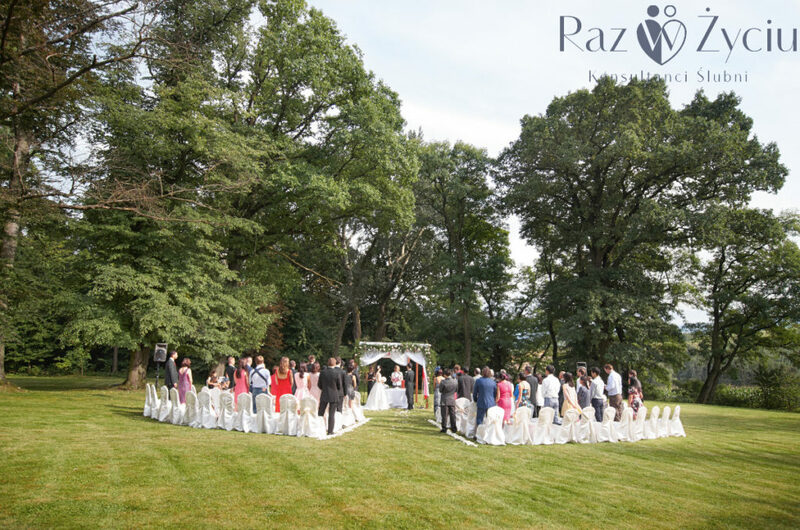 There is no required minimum residency period to get married, but the time span for filing paperwork is clearly specified. A symbolic wedding is where you get to call all the shots. Be it the music, the setting, the scenario… There are no rules other than the ones you make.